We provide full-service, 24-hour services, with dedicated staff to ensure ongoing system maintenance, warranty compliance and quick repair. 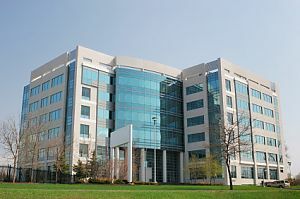 Our maintenance plans can keep your building operating costs low and ensure you get the most from this asset. Whether you need full or partial HVAC system replacement or complete system design for new construction, our experts can deliver. 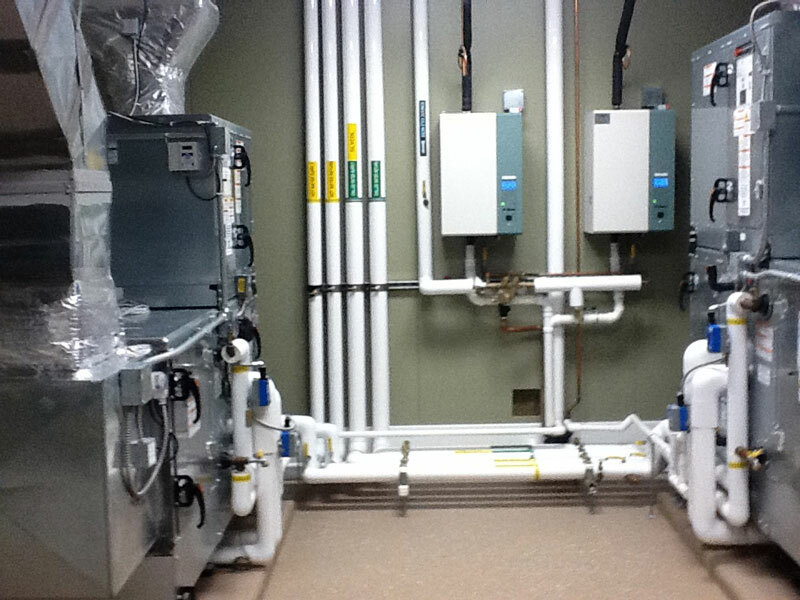 We can install and/or design any type of heating, cooling or air filtration system that you require in your commercial or industrial building. We also install high-efficiency and sustainable comfort systems designed to be the most cost-effective on the market and geared to our climate and your particular property.